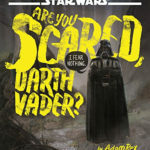 From the pen of Star Wars writer Tom Angleberger and illustrator Andie Tong comes The Mighty Chewbacca in the Forest of Fear — a new novel aimed at young readers that will delight seasoned fans as well. 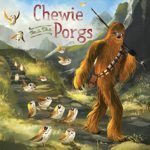 Fast-paced, descriptive, and a little scary for an early reader, it delivers on the fun and fancy of the Galaxy Far, Far Away. 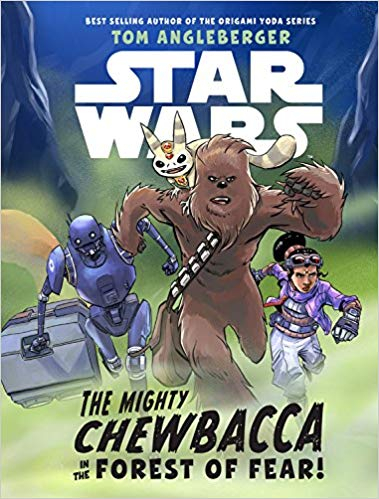 Comprised of short chapters and a narrative that jumps between events on the page and the narrator speaking directly to the reader, one can almost see Angleberger winking at the reader as he tells this original tale about our favorite Wookiee and a new, female librarian/bounty-hunter, Mayv. Coming from a homeworld whose history and future is under Imperial threat, Mayv teams up with Chewie to retrieve a mysterious book. The payment? A sacred book that is vital to the preservation of her culture. So what’s in it for Chewbacca? Is he doing this for his own good? Of course not! 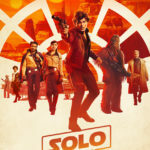 He’s a scoundrel, and his partner in crime—Han Solo—has been taken into “safe keeping” until Chewie and Mayv obtain the mystery book and successfully return. Along the way, they are joined by a familiar cargo droid, K2-SB…or is he? 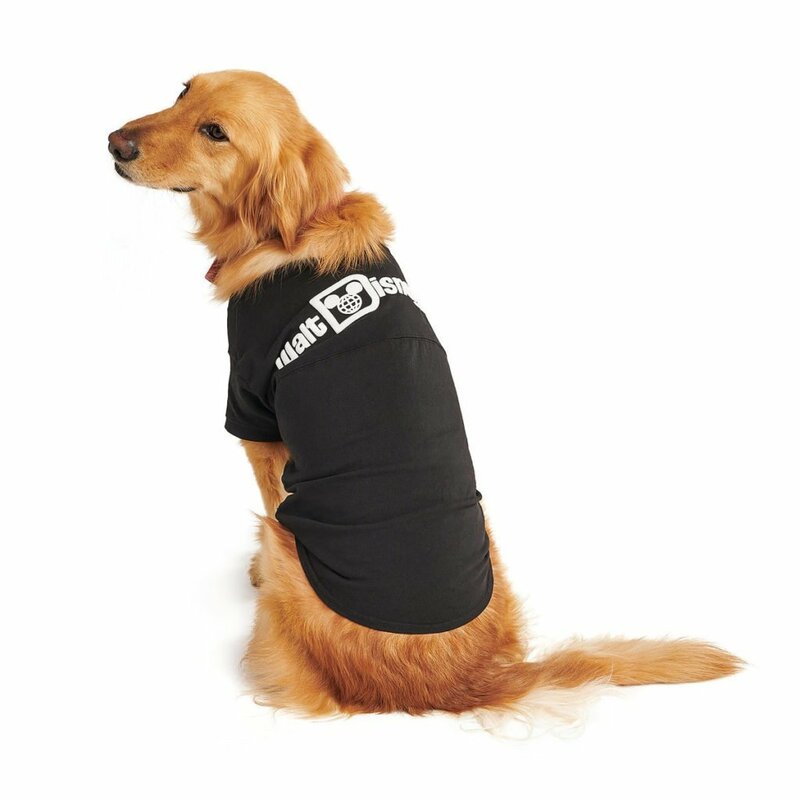 His snark and impatience for humans may betray his real identity and mission. The story takes a turn most interesting once they arrive on the target planet and begin to discover that the mission may not be as simple as checking out a book from the local library. Snarlers, sniffers, and a pack of Pikachu-looking cats with nothing on their mind but dinner and chaos populate the story, and create the dramatic tension until the real threat protecting the mystery book reveals itself, along with the possible motive behind their employer’s true purpose for the book. Tong’s illustrations are scant but add a playful break to the quick chapters. His background as a comic illustrator shines through as his images convey depth and movement. His playful take on Chewbacca should inspire children of all ages to pick up a pencil and try to recreate Chewie in their own sketchbooks. At 260-ish pages, The Mighty Chewbacca in the Forest of Fear isn’t short, but the pages are only a few lines long and the story flows. 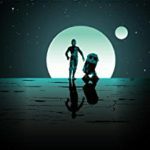 If you are looking to learn more about Chewbacca and his inner dialogue, this story may help to fill in some gaps that over 40 years of film and story may have left empty. That is, unless you already speak Shryiiwook, and have been laughing out loud with Chewie all along.